McGowan Program Administrators offers package insurance for restaurants. 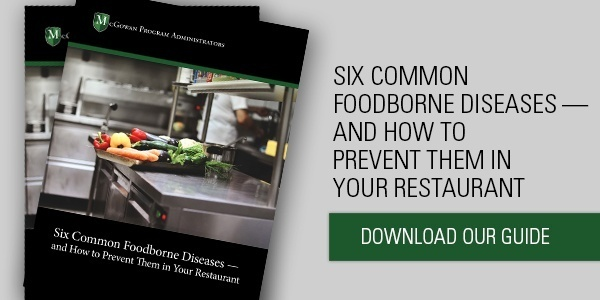 Most lawsuits filed against hospitality risks stem from food-related issues and managers need to know their stores and assets are safeguarded in the event of an accident. Brokers who partner with McGowan Program Administrators Restaurant Package policy can find the necessary coverage for any food enterprise, from restaurants to bars. By utilizing the “Power of the Pen,” McGowan bundles together unique and distinctive insurance policies. The following information is required to obtain a quote for the Restaurant Package.